Q. 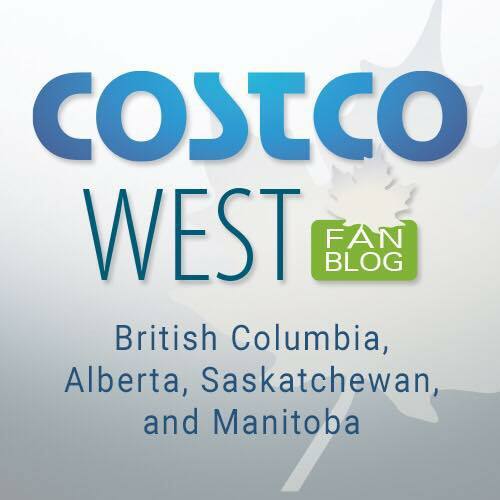 Do you have any association with Costco? A. No, I do not have any association with Costco. This is a fan-run page. A. I have been posting Costco deals since 2011. Q. How can I support your page? A. My goal is to keep this site open AND free to everyone. The site is supported by pay-per-click ads using the Google Adsense Ad Network. Q. Are you able to tell me when a particular item will go on sale? A. No, since this is a fan page, I do not get advance notice about any future sales items. Some sales do occur at the same time each year. Q. What Costco Warehouse are the pictures from? Q. I saw an item for sale on your page, but it is not on sale in my local store? Why is that? A. While most sale items are consistent throughout Western Canada, some sale items will vary by store. Your local Costco’s price will always take precedent over the prices posted on this website. Also, any items on the blog that end in ‘.97’ means the item is on a manager’s clearance. These ‘.97’ items are store dependent. If you are interested in one of these products you can check with customer service or phone ahead with the item number to see if any of the items is available at a nearby warehouse! Q. I bought an item last week, and now I see that is on sale. Will Costco price match their sale items? A. Costco does price protect their sale items; however, there are a few caveats. The item must be in stock and currently advertised at the sale price. The time limit for price matching is officially 14 days (since this is a manufacturer’s discount, Costco can get this money back from the manufacturer). The manager / employee usually has the discretion to price match for a longer period. I have usually had no problem price matching within 30 days, although it is not something I do very often as I usually wait for items to go on. Q. I saw a item that was on sale last week but has since expired. Can I still get the sale price? A. Unfortunately, if the sale is over, you will not be able to get the sale price. Check the site every week to make sure you don’t miss a sale! Q. What is Costco’s return policy? A. Costco has one of the best return policy’s of any retailer. Costco guarantees your satisfaction with the merchandise you purchase without a time limit. Televisions, projectors, computers, cameras, camcorders, iPOD / MP3 players and cellular phones must be returned within 90 days of purchase to qualify for a refund. Costco can look up your purchases using your membership number and so you don’t even need your original receipt! For the fine print visit their Purchase Terms page. A. All weekly updates are posted on Facebook. The Facebook Page can be found here: https://www.facebook.com/costcoeast/. Q. Do you have a FREE E-mail Newsletter?